I’ve spent some time perfecting these beauties over the last year and I’m finally very very happy with the outcome. This is the first resin block of a new series available for sale. 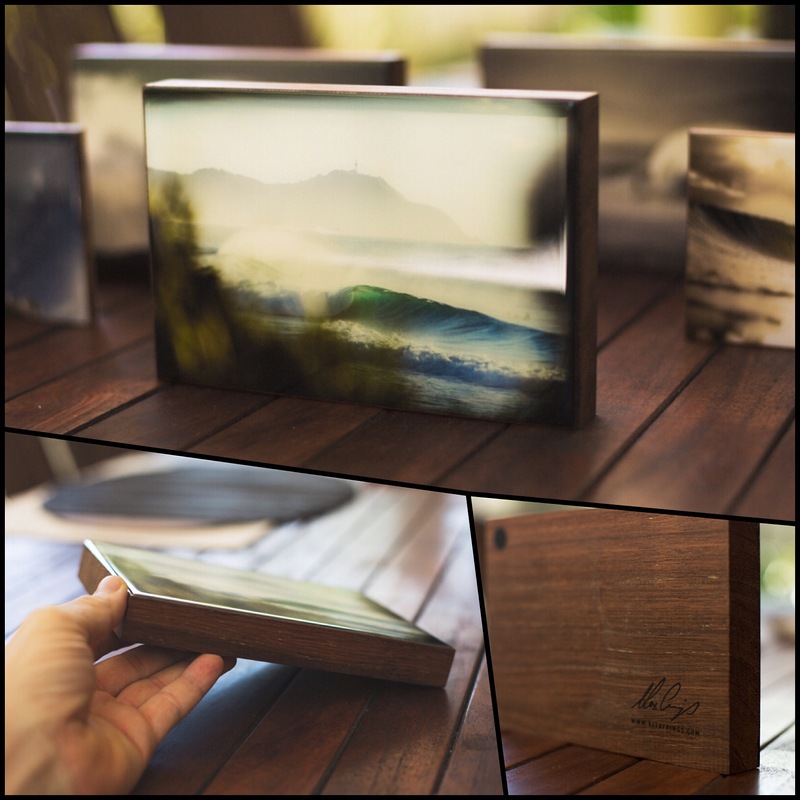 Winter Waves of Byron, 200x130mm on rose wood, $88.00 + shipping. Email me on [email protected] to secure it. I’ll be posting heaps more over the next few weeks so stay tuned.